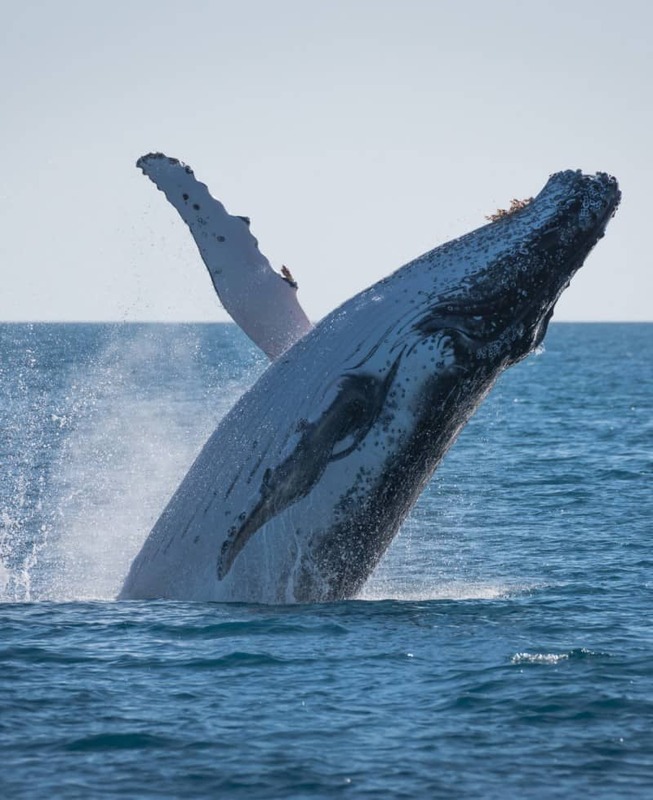 Hervey Bay Whale Watch has been a family run business for over 30 years here in Hervey Bay, Queensland. Brian and Jill Perry began commercial Whale Watching in Australia back in 1987 in the calm, pristine waters of Hervey Bay. After 30 years of running and operating Hervey Bay Whale Watch they sold the business to the Peaker Family (long time friends) in 2017. John Peaker use to fly the spotter plane and started working on the boat for Brian & Jill back in 1987 which furthered his boating career in 1989 when he became a Skipper for Hervey Bay Whale Watch. John pursued a career as a commercial pilot but always maintained a close connection with the Whale Watch Fleet and did occasional skipper jobs as much as possible. 30 years later he was flying over Quick Cat II and was struck by how good the boat looked moving in the water - it happened that John was looking for a family business - one thing led to another and he and his family (Josh,Sam & Kate) took over Hervey Bay Whale Watch in 2017. So it has gone full circle and the Perry's are confident that the business is in good hands with part of the original crew at the helm. We invite you aboard Quick Cat II this season to experience the magnificent Humpback Whales in the beautiful waters of Hervey Bay.